Our lead is sold in standard ingots of 60 lbs measuring: 20” long X 4-3/4” wide X 2-3/4” thick. 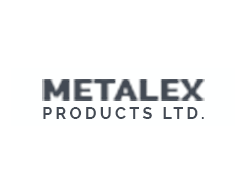 For more detailed information about our products and processes, see Metalex’s Frequently Asked Questions section. Contact us to get more information or purchase lead for your company.